The Snow+Rock Kids Micro Fleece is lightweight with an excellent warmth-to-weight ratio. 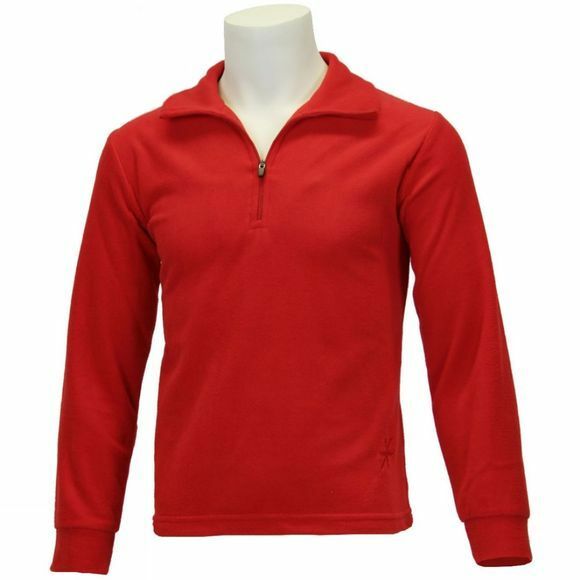 Great under a jacket in colder weather and with its breathable properties, it's enough to stop overheating. A zip collar helps them to control their ventilation, making the Snow+Rock Kids Micro Fleece an ideal layer for active kids.